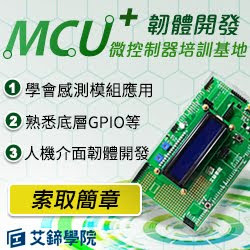 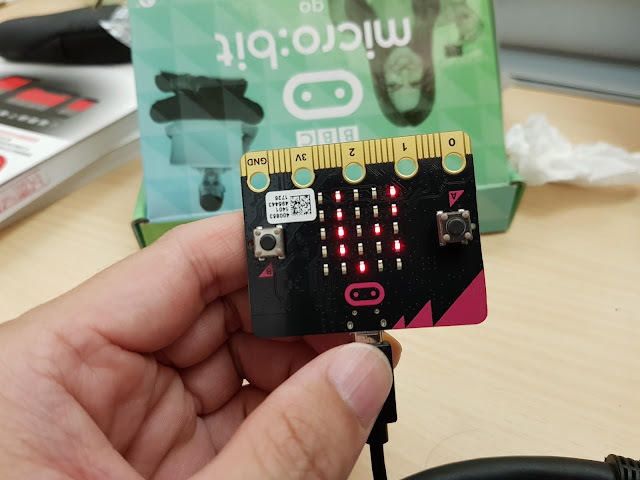 The Micro Bit (also referred to as BBC Micro Bit, stylized as micro:bit) is an ARM-based embedded system designed by the BBC for use in computer education in the UK. 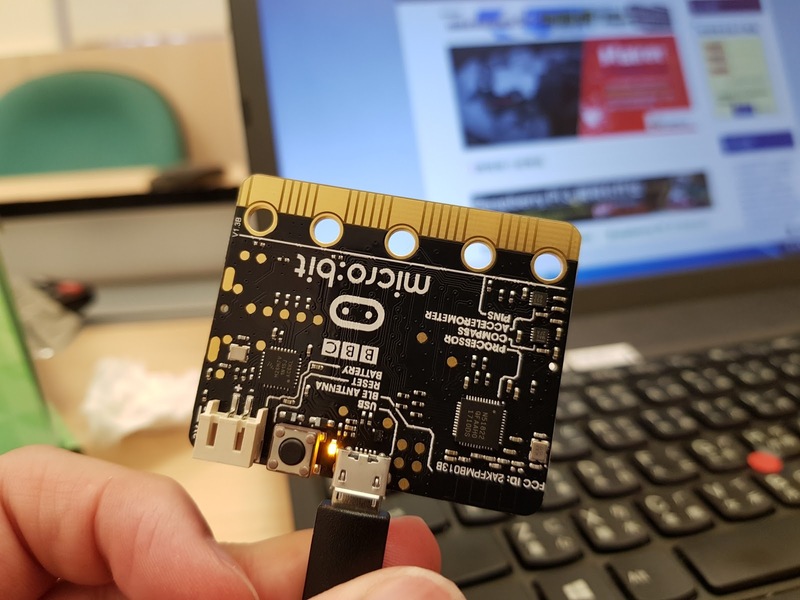 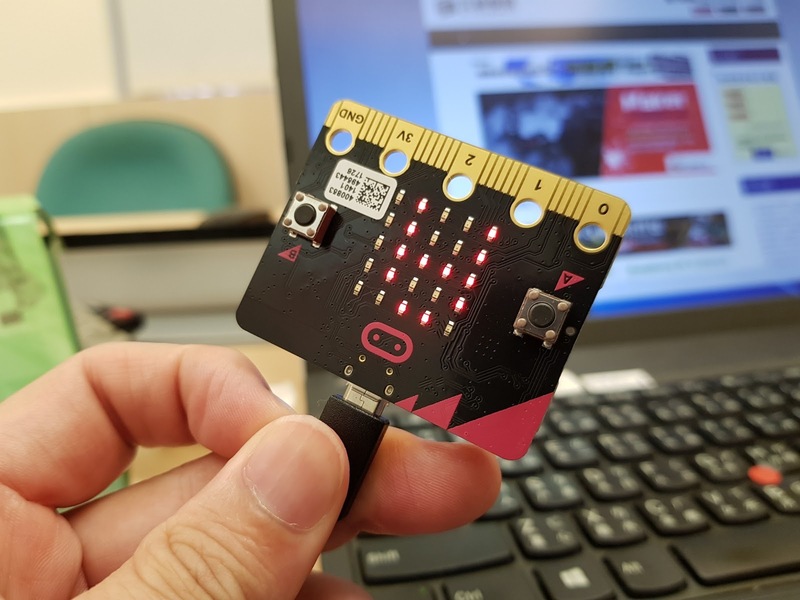 One of the main aims of the micro:bit is to “help a new generation get creative with technology and take advantage of the opportunities a career in science, technology, engineering and maths offers”. The micro:bit, measuring just 4cm by 5cm, is a stripped down computer which children can use to code and create anything they set their minds to! 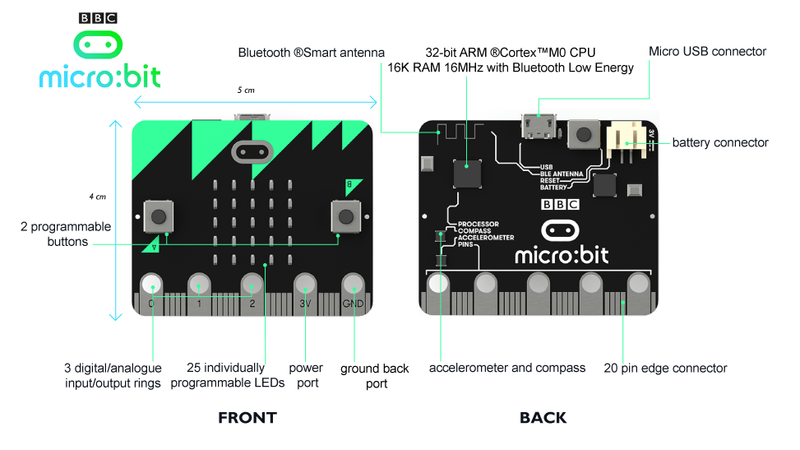 It’s intended as a starter device to give children a basic introduction to physical computing and tinkering, so that they can move on to using more advanced devices such as an Arduino or Raspberry Pi. 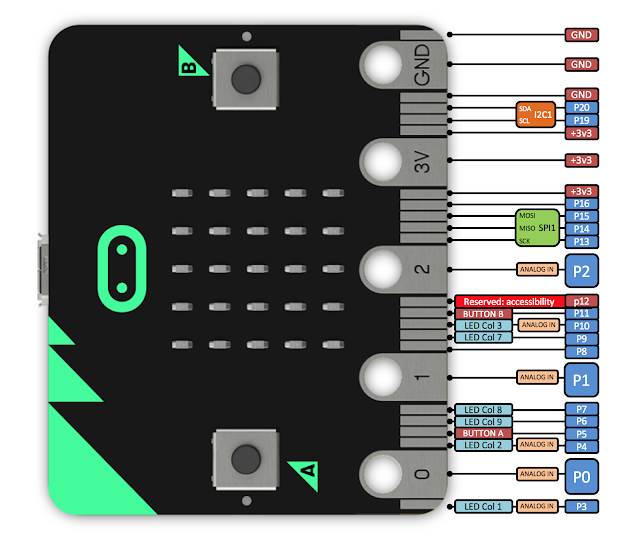 Three input and output (I/O) rings.